2 Bedroom Flat For Sale in Greenock for Fixed Price £49,000. 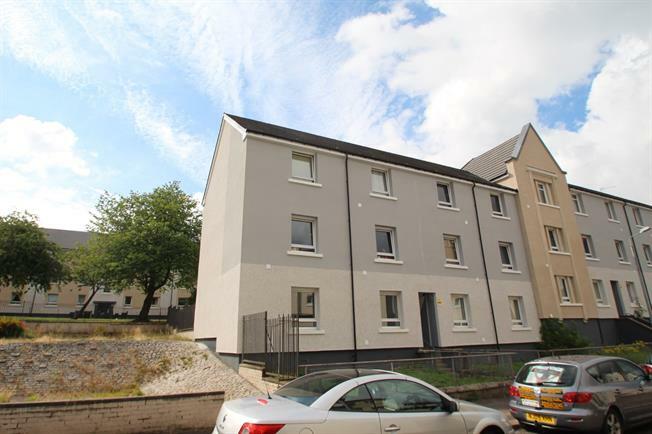 An exceptional ground floor flat set within a recently fully refurbished block within the Broomhill regeneration area of Greenock offering a wonderfully bright and spacious layout of accommodation. Perfect for 1st time buyers or the investment/rental market the flat offers a welcoming reception hall, spacious lounge, fabulous re-fitted kitchen with gas hob/electric oven, 2 double bedrooms and shower room. Double glazing. The interior has been finished throughout in neutral tones and has been fitted with new floor coverings. 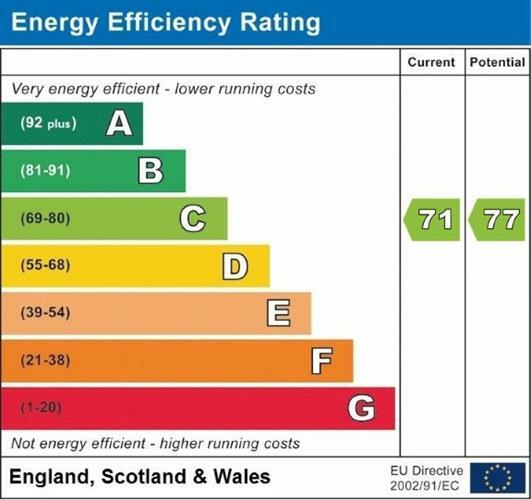 The property benefits from the recently installed community bio-mass heating system in addition to the new roofing and re-cladding/insulation works. The internal close has also been recently re-painted. The external landscaping to the communal gardens are currently under re-development and will further enhance the property once completed. Security entry. Access to local bus routes, shopping and leisure facilities within the area as well as quick road access to the town centre. Early viewing essential.